Link those buttons to the operate method of the view-controller class. The complete code for the task #3 is available on GitHub. nice coding. I’m very happy to see other solutions to this course as well. But if You let sin and cos to be calculated, the result is in Radian. To get the result in degrees You should multiply your operand with (M_PI / 180.0). I did all of this task way differently, and it seems to work correctly. Am I missing something? For Pi I just created a new function to append constants to the array. It assumes that if the user was in the middle of typing a number, that number should first be added to the array (by pressing enter), and then the display label’s text changed to a string of M_PI and that number is then added to the array. Is there something in either of these that I’m just not doing it right? As I mentioned, they both SEEMED to work, but I could just be missing something. I should note, I guess once I go to add more constants I’ll need to do another switch, but with the single Pi constant, it’s OK for now. Do you see anything odd about coding it this way? … that’s not really separating the model from the controller, is it? I was refering to the implementation of Assignment I: Task # 3. In assignment #2 task #7 we are asked to provide a human readable description of the elements stored in the calculator brain. 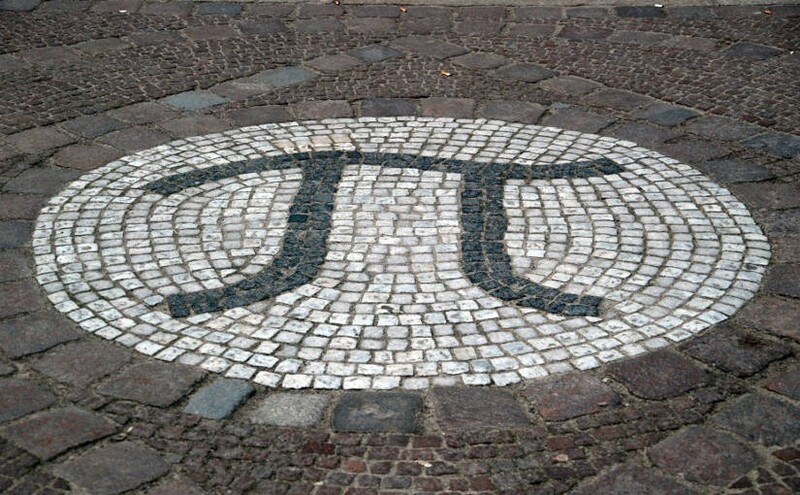 Especially item (g) that when you enter pi followed by cos it should display cos(π). That would be difficult if you store the value of pi only. How does this look? It seems to work as expected. if it works for you, it’s perfect!